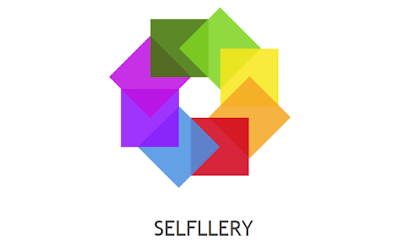 Selfllery is a multifunctional social platform that allows you to receive rewards in cryptocurrency for social activities related to publication and distribution of visual content.The product concept and its first versions were designed in early 2016. 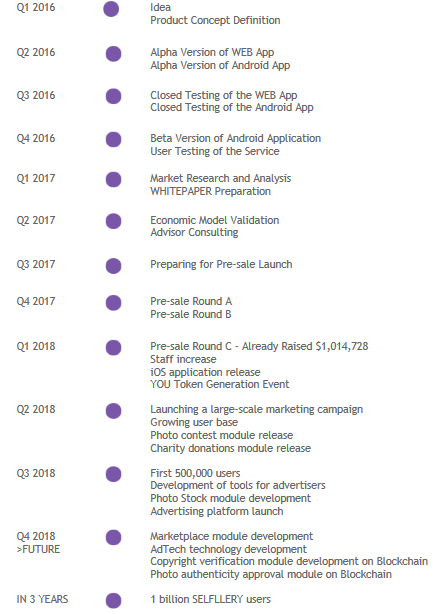 The Selfllery reward system is based on blockchain technology. paid services on the SELFLLERY platform, to make purchases in the SELFLLERY marketplace and stock gallery, donate to charities, and make internal transfers and withdraw tokens to Ethereum wallets. YOU token transfer happens when users receive Likes (‘Proof-of-Like’). 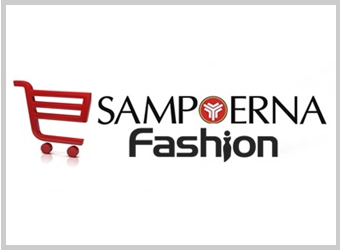 The platform incorporates a deflationary mechanism, according to which the number of Likes required to obtain one YOU token isn increased every year relative to volume of users. Also, YOU token generation at TGE will be limited (See ‘Token Generating Event’). Token Generating Event (TGE) is an event when anyone can become the owner of YOU tokens. A token is a code element, which is used in the SELFLLERY platform operations to enable internal payments between its users.